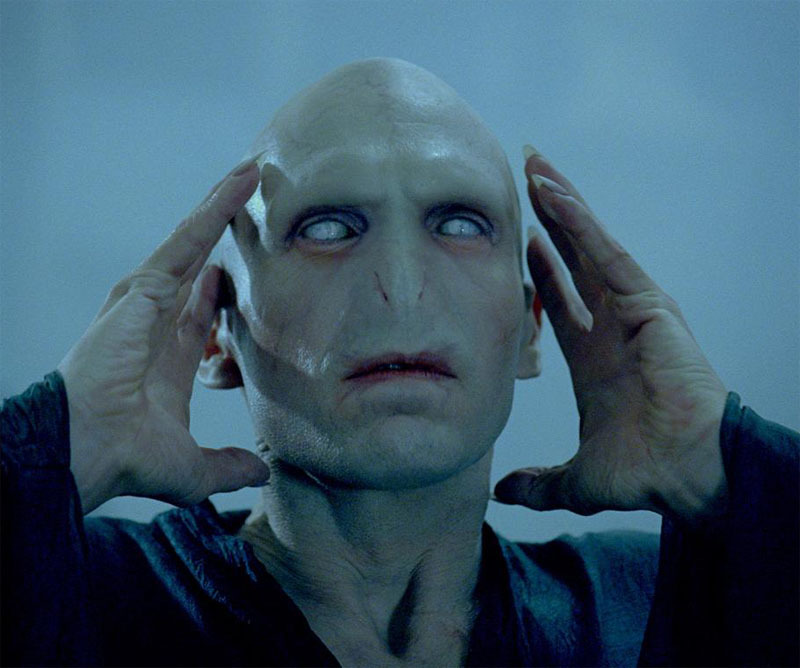 Lord Voldemort is a fictional character and the primary antagonist in the Harry Potter novel series written by British author J. K. Rowling. 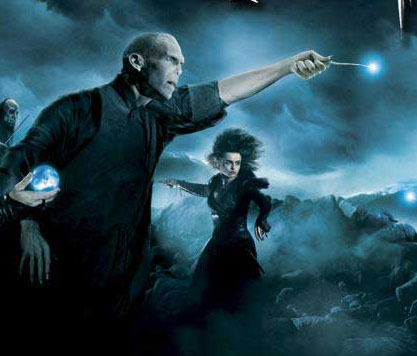 He was born as Tom Marvolo Riddle, the last descendant of the wizard named Salazar Slytherin, one of the founders of Hogwarts School of Witchcraft and Wizardry. 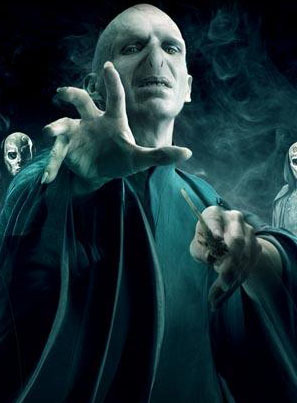 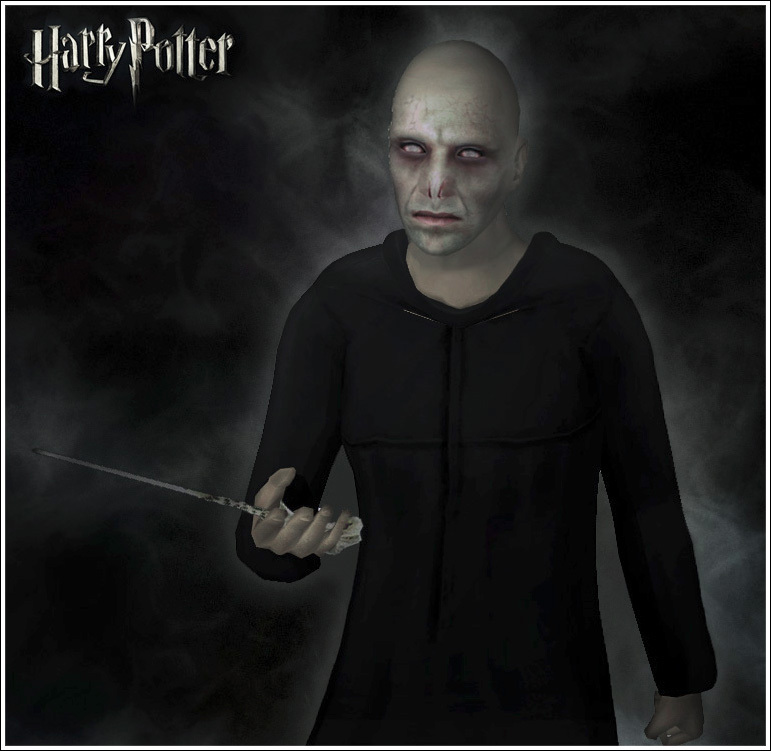 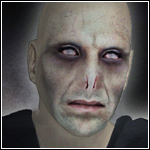 In the series, Voldemort is the main enemy of Harry Potter, who according to a prophecy has the power to defeat him. 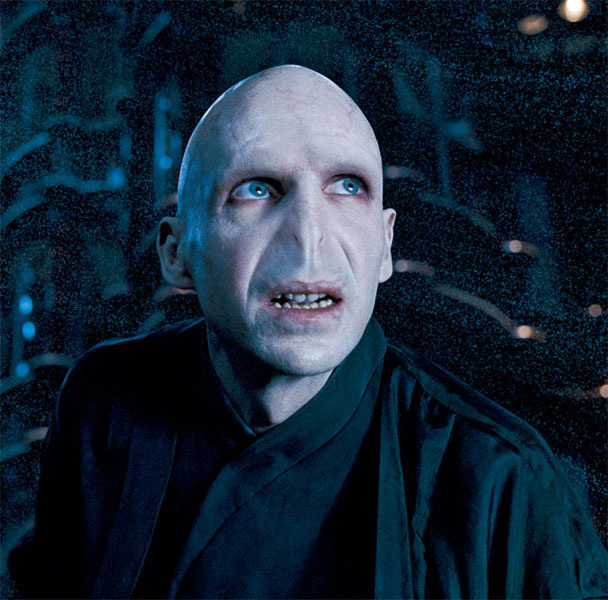 The wizarding community fears him so much that they refuse to refer to him by his name, instead saying "You-Know-Who" or "He-Who-Must-Not-Be-Named." 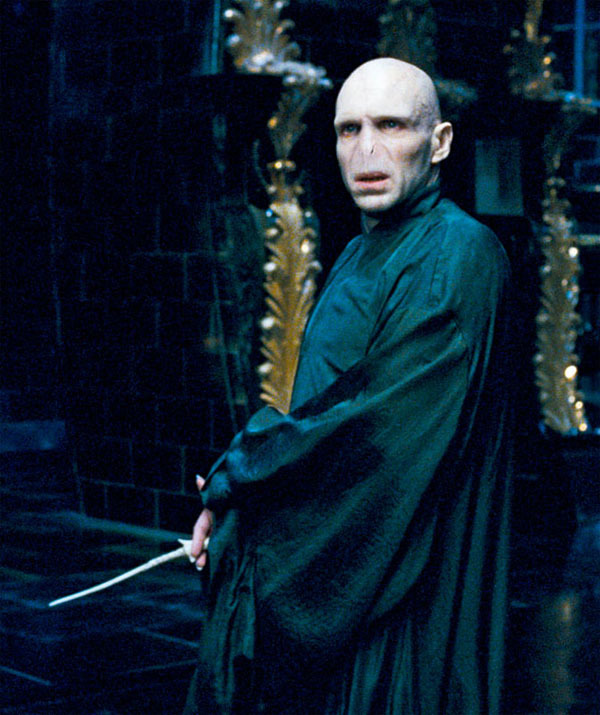 Even his followers only refer to him as "The Dark Lord". 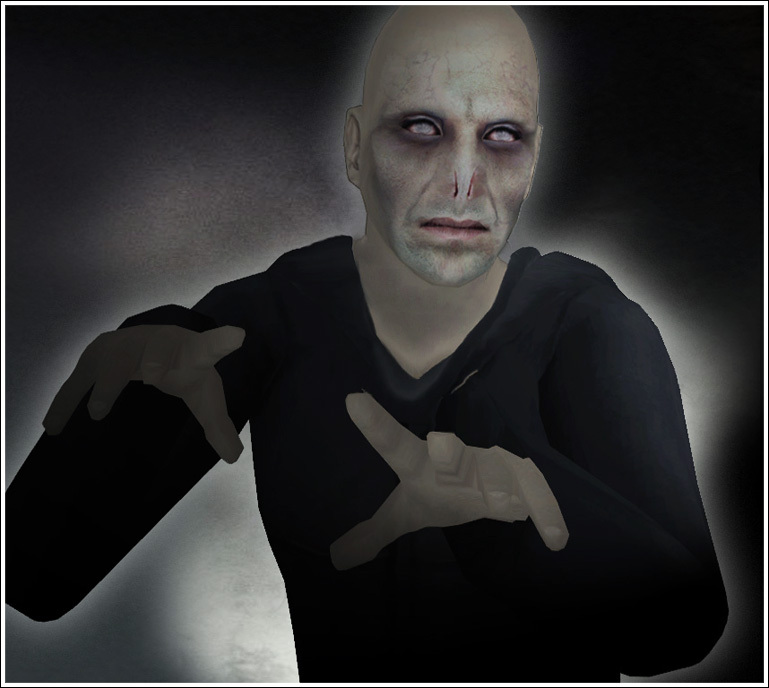 - Reinkaos Skin as a base for my Sim.